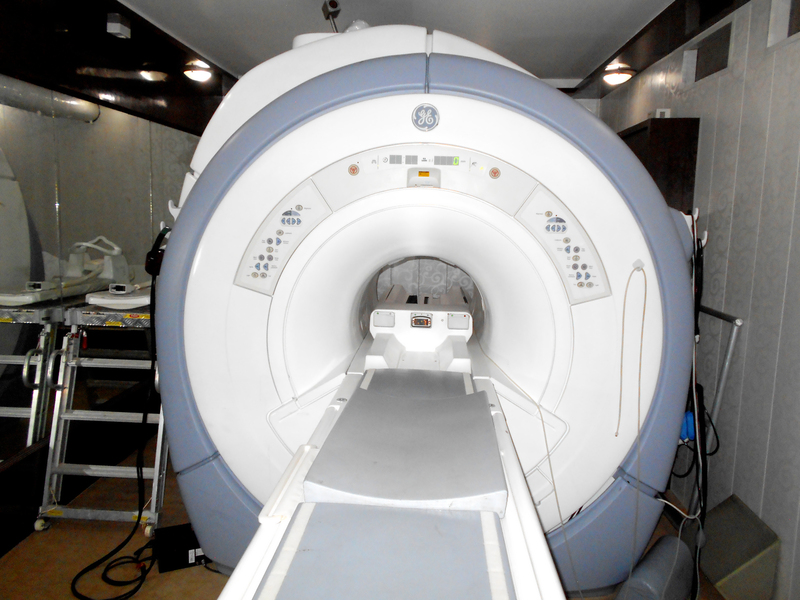 The refurbished GE Signa Excite 1.5T MRI is a widely used 8 channel high resolution, whole-body MRI scanner. 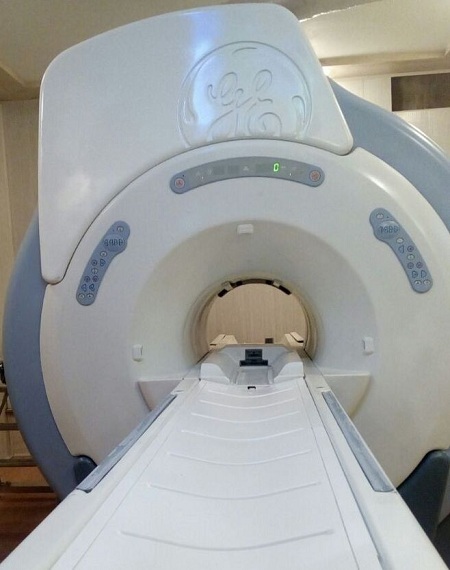 This is also known for its quality performance. 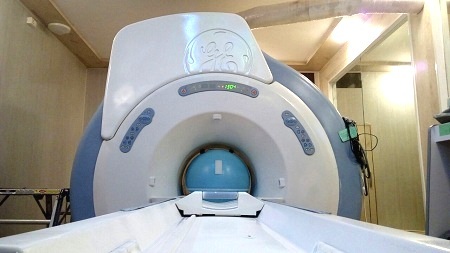 The refurbished GE Signa Excite 1.5T MRI has a new Linux based OS with 11X software version which supports 8 channel imaging. 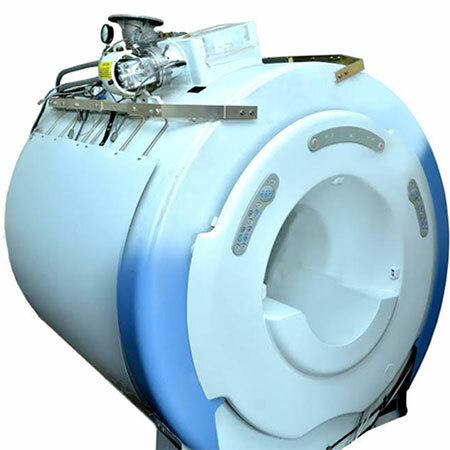 Coils package: Multi Channel Neuro Vascular Coil, CTL phased Array Coil, Body Array Coil, Phased Array Extrimity Coil, Quadrature Phased Array Extrimity Coil (Knee & Foot) Etc.